Discussion in 'TalkCeltic Pub' started by cidermaster, Oct 12, 2014. Discuss Whats Your Dog?? in the TalkCeltic Pub area at TalkCeltic.net. Well mine is Jasmine the Boxer Dog,she is 7 years and 3 months old,my daughter,she is half human,i got her when she was 6 weeks 4 days old. She is popular in my local pub,loves going to the Scottish Highlands and the North Wales Countryside. A black labrador. 12 years old. A real maniac. Unacceptable 'banter', Rigley. You'll be hearing from my representatives. Yorkshire Terrier, she's a black and tan always getting me attacked by what I can only describe as horse dogs when I'm walking her. Yer daughters a half dog/half human hybrid? Also have this, not sure what breed dog it is, mad yoke. PARKHEAD67 and Mr Shelby like this. Looks a bit like Yorkshire Terrier. 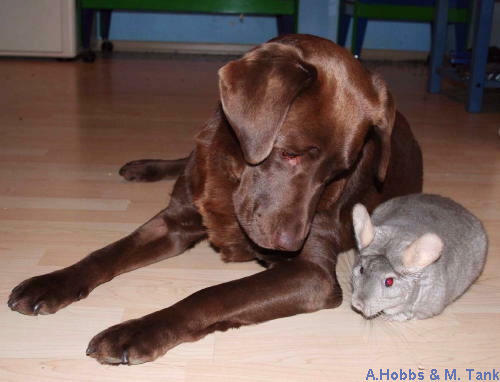 You're a * RABBIT, that's my dog, here he is with his Da. 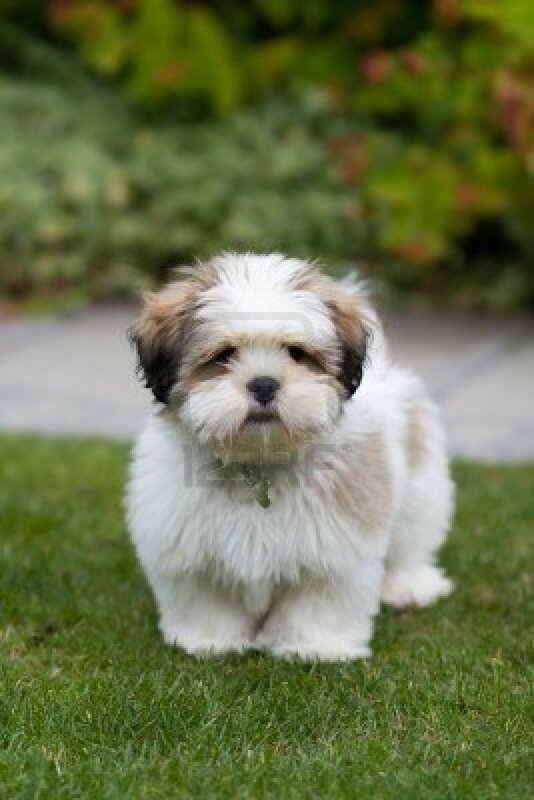 I have a Lhasa Apso. Thats a nice dog, the brown won but Tank is a stupid name for the small dog.